Car-related companies belong to the most profitable startups. The main reason for this is quite simple – more people can afford a car these days. As a result, the growing number of people need help with their vehicles. It means that right now we all live in the world with the booming after-sales car services market. Do you own a car shop or a car repair business? 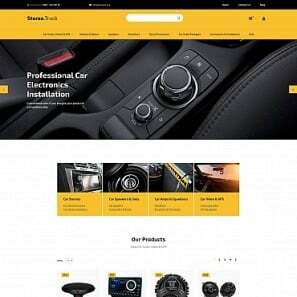 Do you want to know how to make a car website? 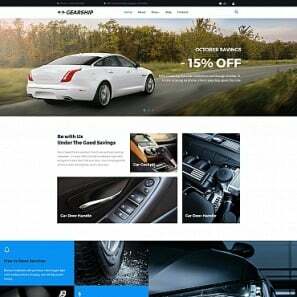 It is time to think about how to make a car website. 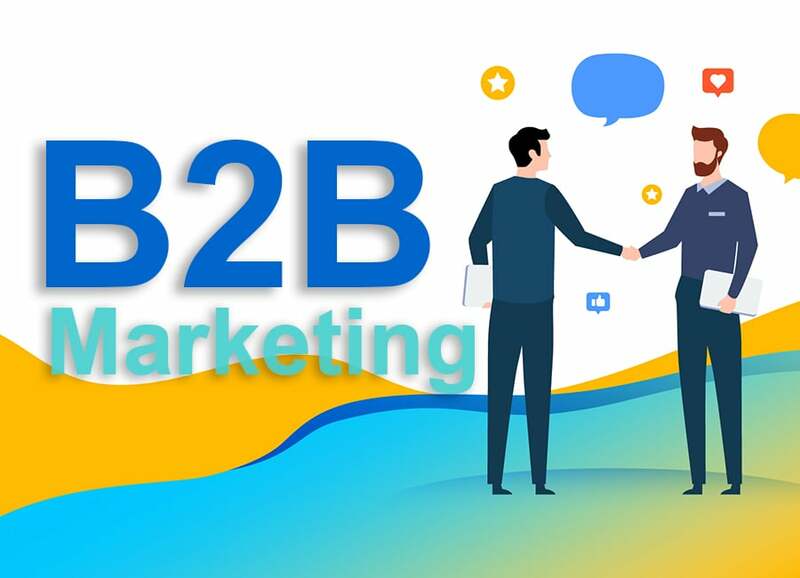 Here are pieces of advice that you might find helpful in case you already realized the full potential of the Internet world for your car business. 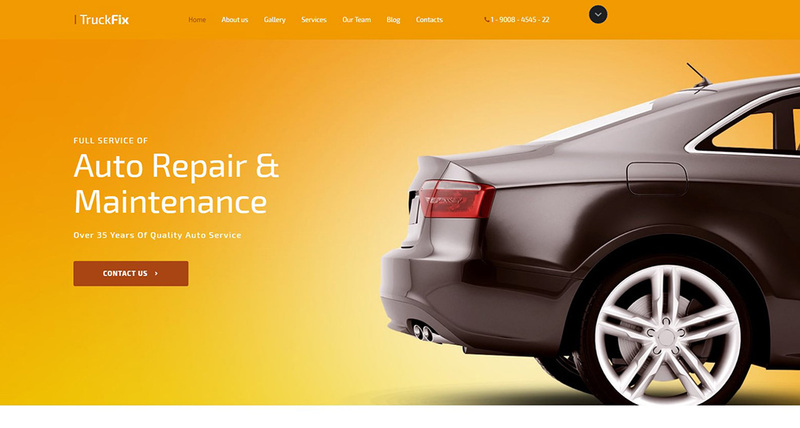 Also, here you will find plenty of good-looking car website design templates. Choose a perfect design for your business! In this article, we will pay special attention to the content of some of the most frequently visited pages on a car website. Namely, we will talk about the Homepage, the Services Page and the About Us Page. Keep on reading! 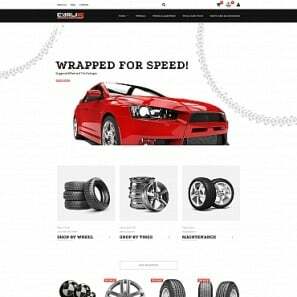 When making a car website, make sure that you understand what you want to accomplish with it. A car website is capable of many things. It can be a tool to attract more customers. It might help you to schedule meetings with your clients. It is also able of informing the prospective clients where and how to reach you in the case of an emergency. To understand what you need a website for is important. 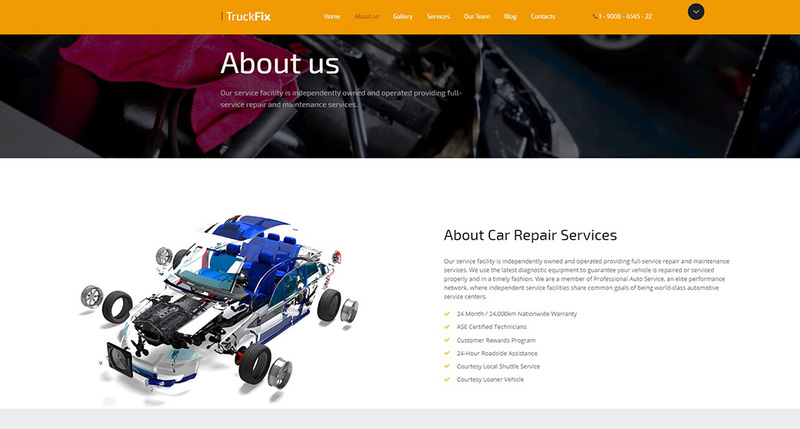 It is the stimulus that will guide you while working on the layout and the content of your car related web project. If constructed properly, your website gets successful quicker than you think. So get ready to deal with the additional workload! Can you handle this workload right now? Then go ahead and start working on your Homepage. First of all, your Homepage has to look smart on any device. 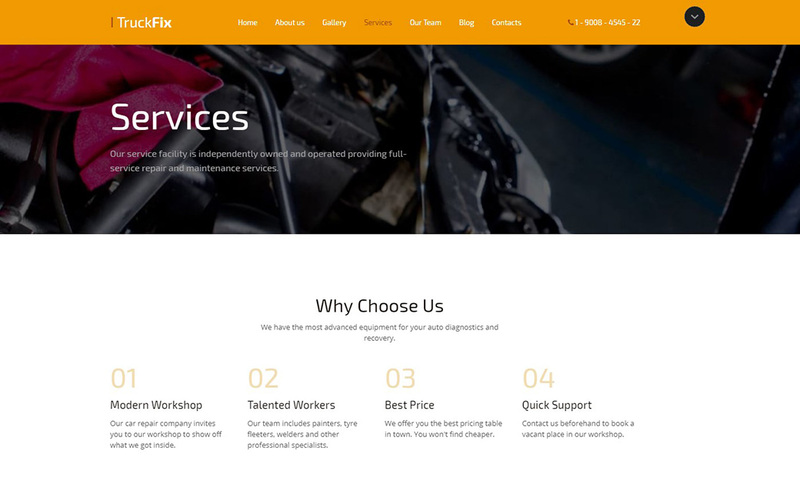 This is what you find in this bright Car Repair Responsive Website Template. 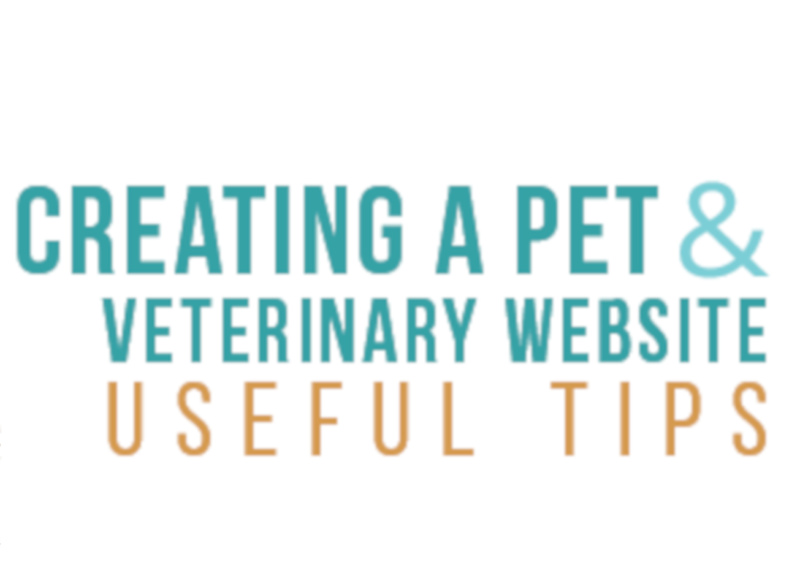 Moreover, your Homepage has to contain the maximum amount of important information. The long scrolls do not scare people off these days. In other words, your Homepage is a safe place for most of your website’s information. Here you can provide the contact information, talk about your services, showcase your employees’ competence with photos etc. When it comes to the “About Us” page, use all the resources available to you to demonstrate the success and the progress of your business. 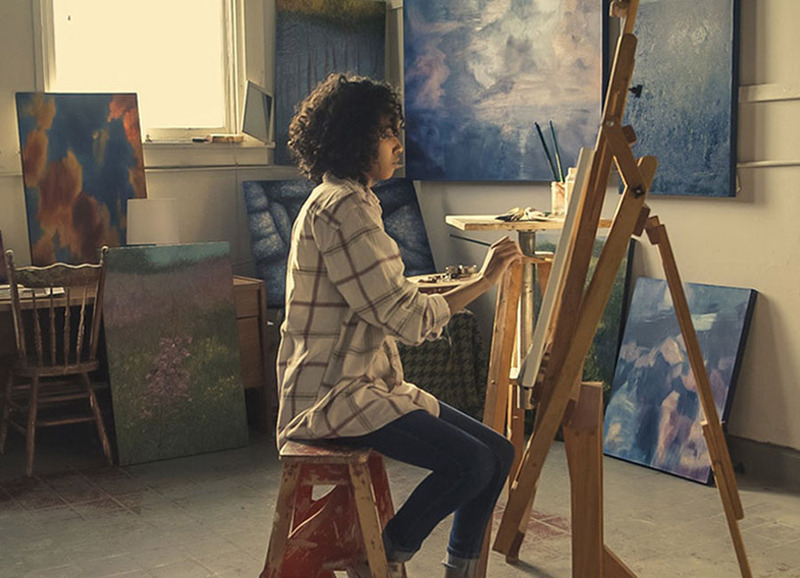 Create a separate Feedback section for the comments of your satisfied customers. This is your Services Page that has to contain the most specific information about your business. Just for the record – It is already considered old-fashioned to provide boring long lists of things you can do in the alphabetical order. So, try to come up with the alternative ways of presenting your services. Make your Services Page eye-catching and memorable. If you do not know how you actually do it, opt for the website template that already contains the ready-to-go ideas. 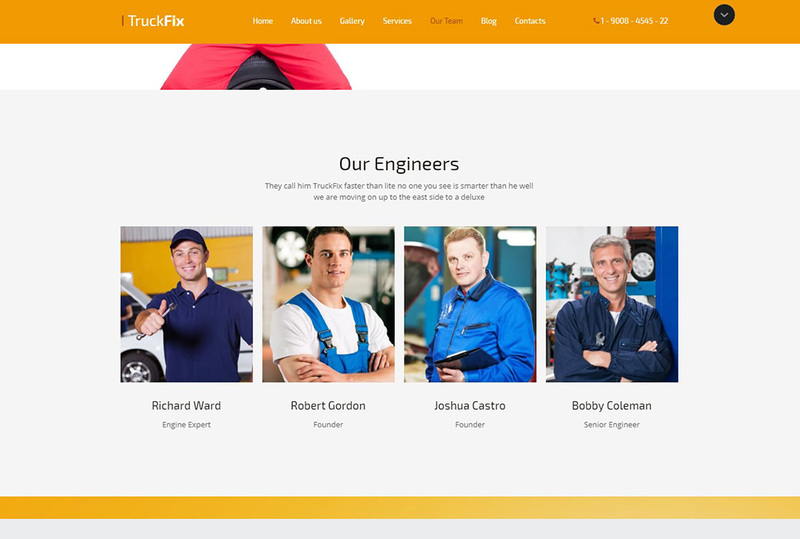 For example, in the responsive web theme that we already mentioned you can find the Services Page that looks both informative and attention-grabbing. The times when a flyer and a radio ad have been the most sophisticated marketing tools are gone. Believe it or not, but a website can be the most powerful advertising tool you have ever laid your hands on. Short profiles of your staff. How about pushing your boundaries a bit? It is not as difficult as it may seem. For example, add a Let Us Call You Now button to every page of your website. The main goal of this button is to ensure the smooth communication with your clientele. But there are some other implementation ideas too. For example, find a partner company that provides a wrecker service. Take orders for this service (even if you can not provide it yourself) and charge the partner company for these additional clients. This way you can earn some extra money. 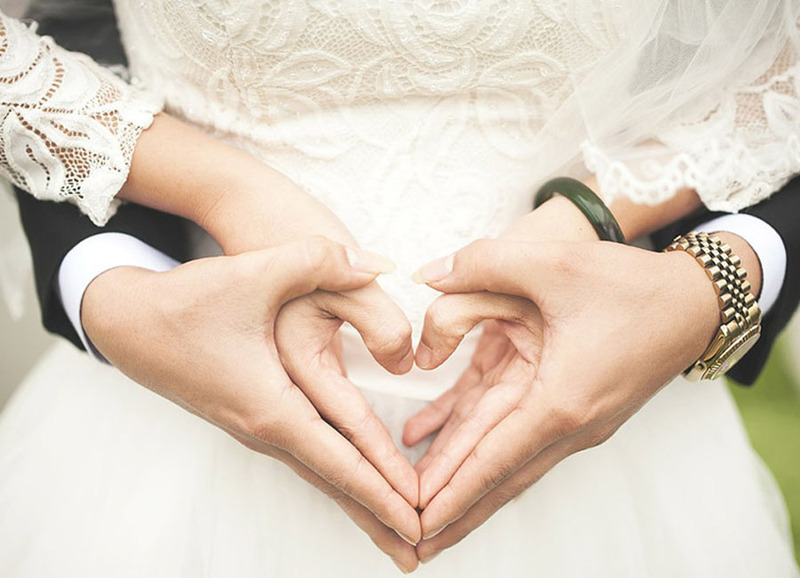 As a side effect, you get more satisfied clients who are more likely to come back to you in the nearest future. 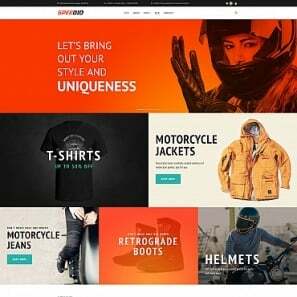 So, stop thinking on how to make a car website, take the first step into a successful business world and create it today with MotoCMS automotive website builder! 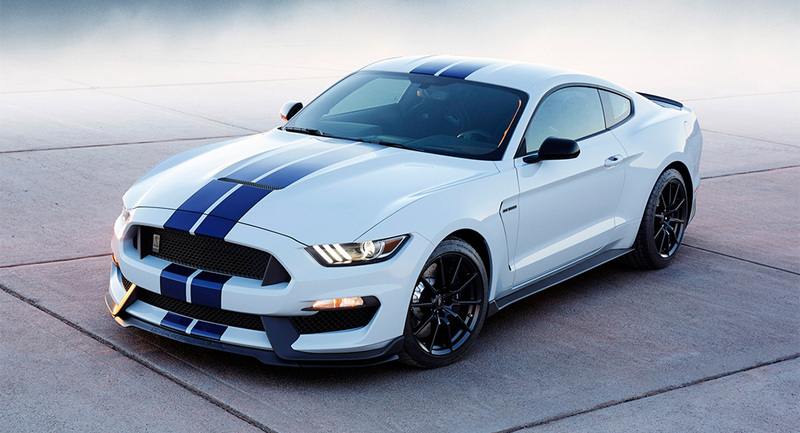 If you know what an engine overhaul is, creating a car website will be a piece of cake! Because with MotoCMS, you can start creating your site free of charge thanks to the trial period. Believe it or not, but MotoCMS offers car templates of any taste. Choose any template you like, launch it with your social media profile or email and enjoy customizing your site with MotoCMS website builder! And don’t forget to save your progress, because you can get a made-up website with all the changes on board!